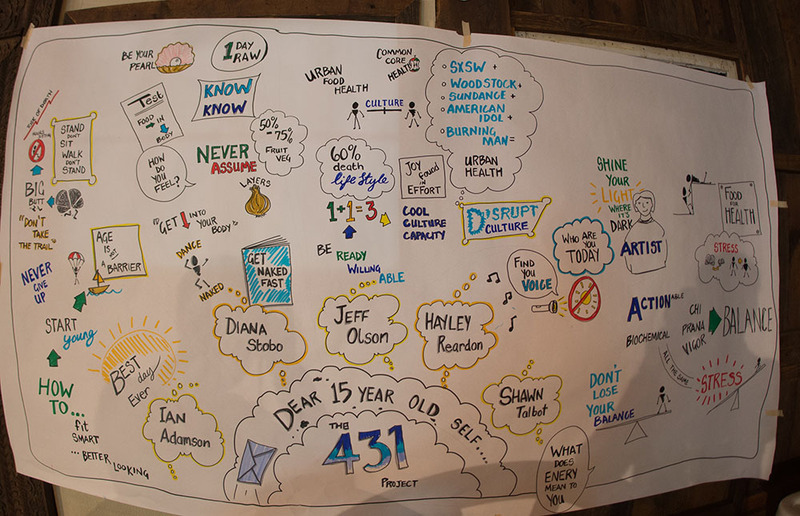 Riverside Farm was proud to host the inaugural 431 project conference September 21-23, 2014. Inactivity rates for children continue to increase and childhood obesity has more than doubled in children and quadrupled in adolescents in the past 30 years. In 2012 more than one third of children and adolescents were overweight or obese. To stem the tide of this inactivity pandemic a passionate group of 120 elite athletes, nutritionists, fitness experts, technology gurus, and educators gathered at the Riverside Farm in the Vermont Green Mountains to develop actionable plans to increase the physical activity, nutrition and the overall well-being of our nation’s young people. 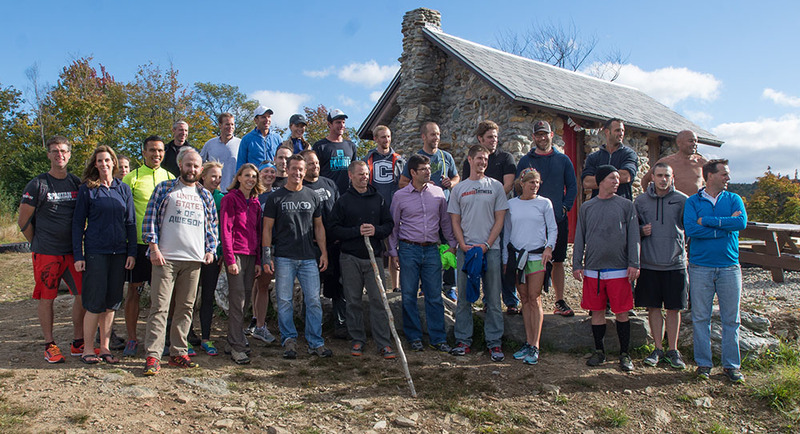 It was the first meeting of what has become known as The 431 Project, a Spartan Race-sponsored charitable organization whose goal is to drive social change through the works of non-profits, socially aware corporations and individuals committed to helping the next generation lead healthier lives. The conference was organized by Diane Stokes, 431 Project Executive Director, John Werner, founder of Ideas in Action, Joe De Sena, founder and CEO of Spartan Race, and a collection of passionate volunteers who are making it their mission to help make healthy the new normal for the next generation. The summit was also sponsored by Global Rescue, an organization which provides global medical assistance and rescue for travelers. 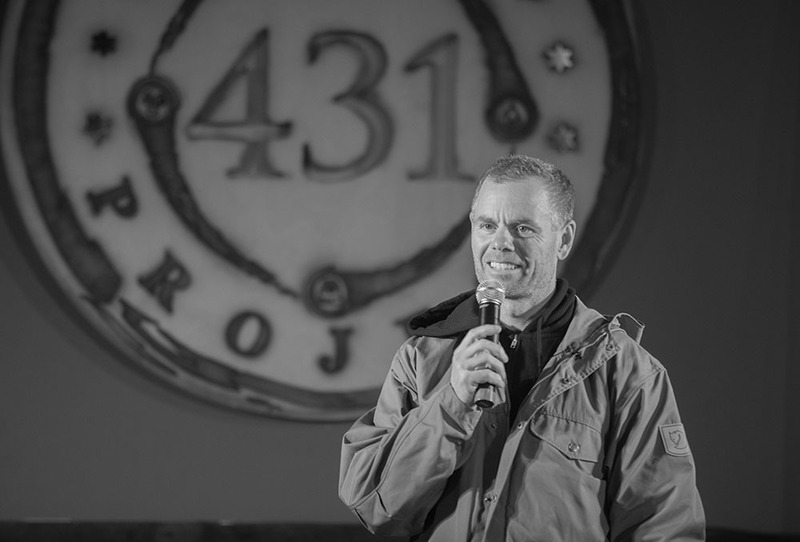 “The 431 Project Global Summit was an inspirational and powerful gathering of dedicated individuals who have a common passion to take action in improving the health and well-being of Americans. I feel there is hope for my peers and the youth of America thanks to The 431 Project,” said Winter Vinecki, 15, Founder of Team Winter and 2018 Olympic hopeful in Aerial Skiing. Interested in a wedding at Riverside or Amee Farm in Vermont? Contact us. Fall Wedding Colors Have Arrived! Send us a Facebook message.